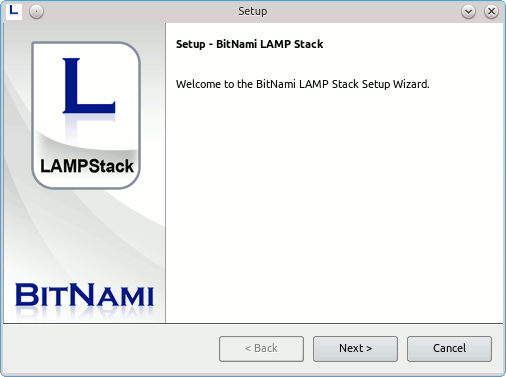 Fortunately, a company called Bitnami has put together what they call “stacks,” which are pre-packaged versions of popular open source applications with an honest to goodness “click-to-install” function. 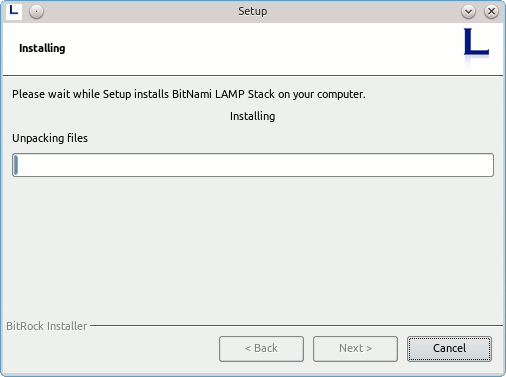 There are some trade-off’s with the way Bitnami handles these, but for the purposes of evaluating and testing some of the best open source systems, Bitnami’s stacks are hard to beat. All the components within the stacks are pre-configured to work together, which means no more editing config files to make sure Apache talks to PHP which talks to MySQL. 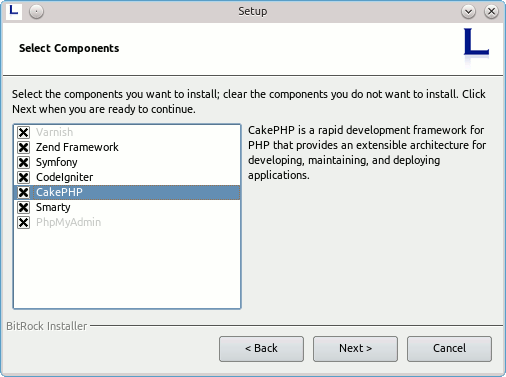 Uninstallation is just as easy… the uninstall script will remove any trace that the application was ever there. They’re installable by a non-root user, so all you need to do is point it to a place in your home directory. They don’t install services to /etc/init.d/, so you start and stop them as needed with a simple command. They don’t install services to /etc/init.d/, so you’re required to start and stop these manually. Since they’re installable by a non-root user, some of the normal protection that having root-level permissions provides won’t be in place. 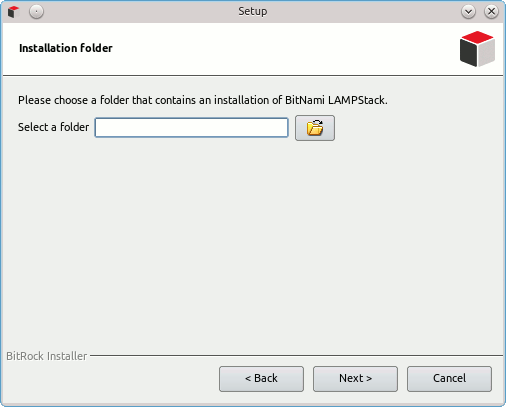 There doesn’t appear to be an easy way to upgrade these stacks to new versions… even Bitnami recommends you back-up your data, install the updated stack, and restore. But again, these are really well suited for evaluation purposes (not to use in production), so with that in mind, let’s install one. 3. 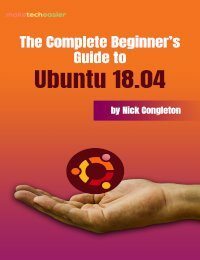 The directory where you want to install everything. 5. A confirmation screen that you’re ready to install. 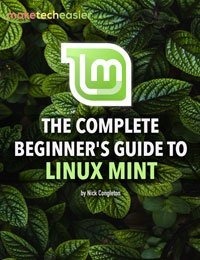 The control script will take care of spinning up Apache and MySQL in the correct order. When it finishes, going to “http://localhost:8080/” in your browser will display a nice landing page. Now let’s get to the fun stuff. 1. 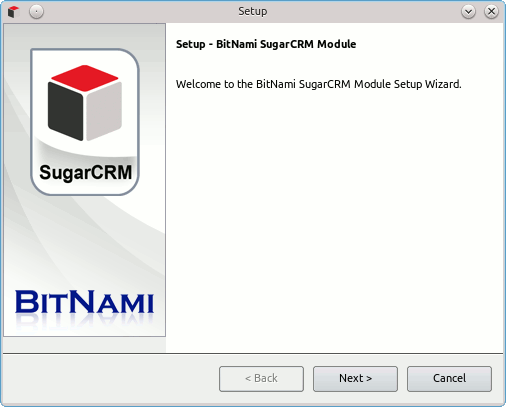 Download the SugarCRM module from Bitnami. Make sure you grab the module, and not the whole stack (which includes LAMP, but we already have that). 2. 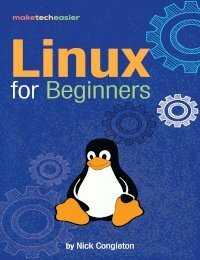 Run chmod to make the installer executable. 2. The directory where you installed the LAMP stack above. 3. 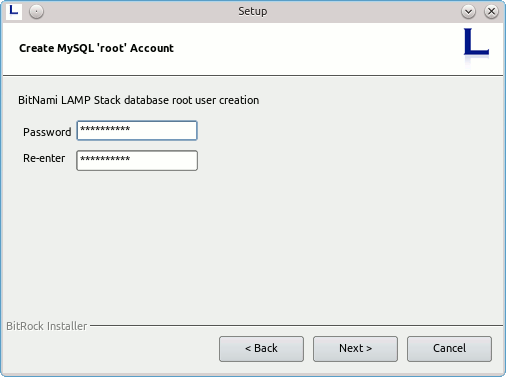 A username, real name, and e-mail address for the first user, as well as the root MySQL password you set. 5. 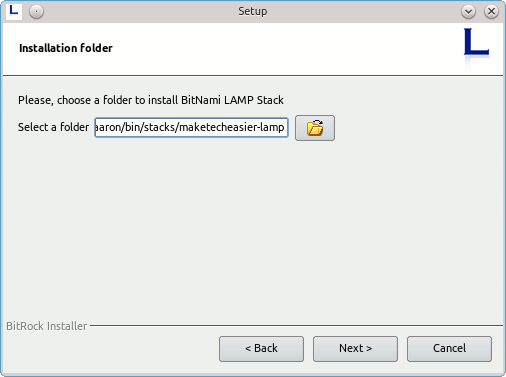 The install confirmation screen. 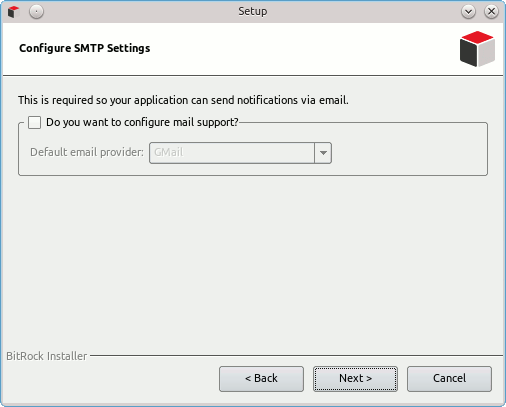 Once the installer is done, go back to your landing page, and select the “Applications” link. 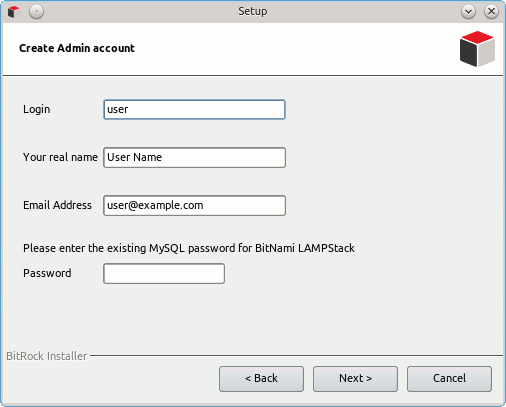 Presto, SugarCRM is there, waiting for you to log in with the username you specified (note: your password will be the MySQL root password to start). Once you install SugarCRM, take a look at all the great modules Bitnami has to offer… you can install them all together into the same stack.